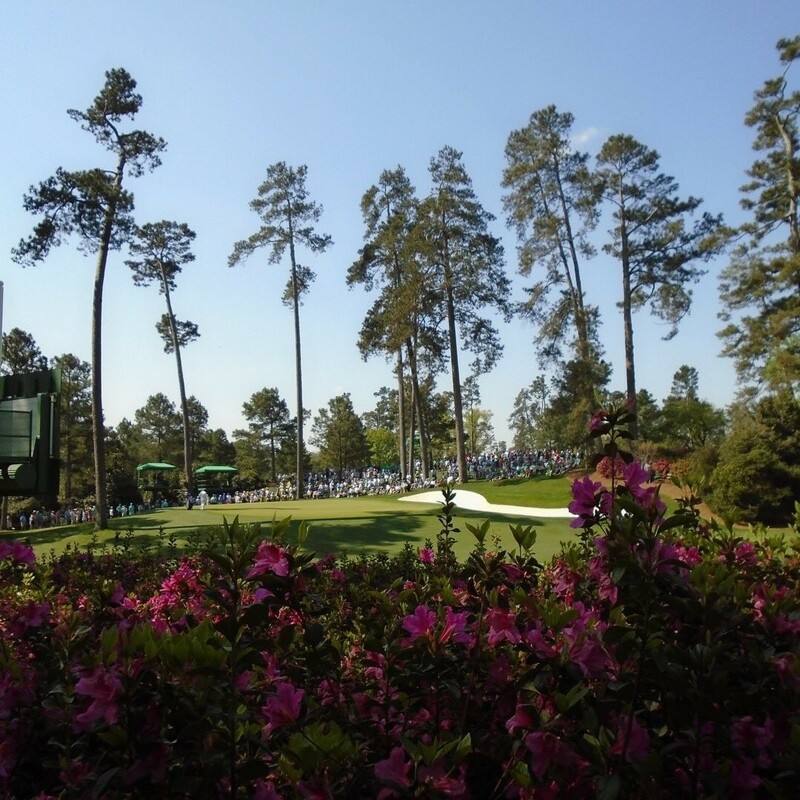 On this Secret Golf podcast, Elk & Knoxy are joined by Golf News Net's Ryan Ballengee to look back on The Masters 2018. The team discuss Patrick Reed's incredible win, the golfers who put the pressure on him during that final stretch and the 'showdown' between Reed and McIlroy that didn't live up to the Hazeltine hype. Elk recounts some stories from his week in Augusta, especially one moment of "horror" involving his idol, Jack Nicklaus.